Audioboom / Episode 32: Sultan and Raees Movie News, Fitoor Movie Trouble with Katrina Kaif, Ranveer Singh’s Befikre, and Blind Items Catchup! 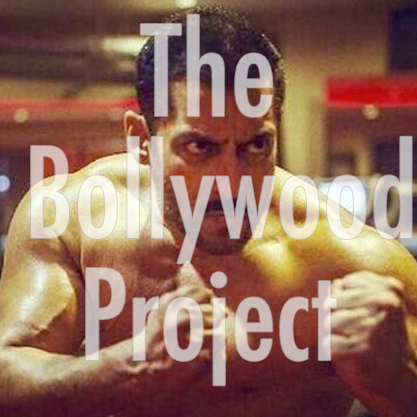 Go on our twitter NOW to vote for the 1st Annual Bollywood Project Awards! Episode 33: Aditya Roy Kapur and Katrina Kaif’s Fitoor Looks, Huma Qureshi’s Clarifications, Sanjay Dutt’s Biopic News, and Neil Nitin Mukesh PLEASE keep talking! !